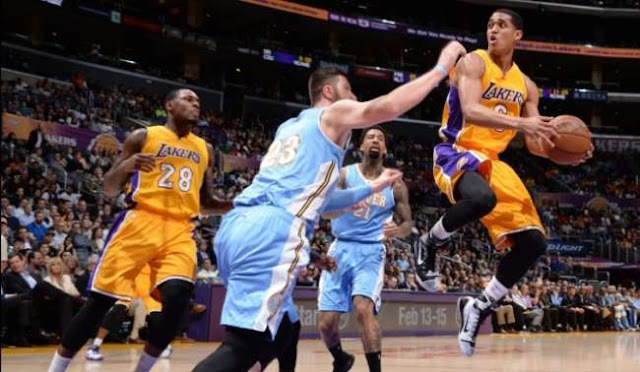 Watch the full highlights of Jordan Clarkson career high points in the NBA. This game happened in the Staples Center November 3, 2015. Clarkson Finishes with 30 big points, 3 rebounds 2 assist and 1 steal. The Filipino-American guard converted 4/6 in the 3 point and 12/19 field goals in the 2 point field. However the Lakers still lost to the Nuggets with 120-109. The Lakers remain winless in the league with 0-4.